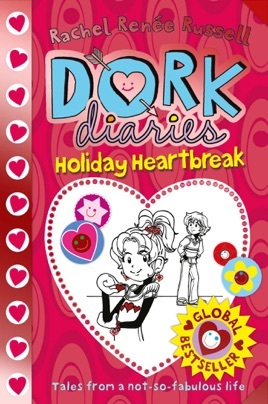 It's the biggest dance of the year and Nikki Maxwell is hoping her crush, Brandon, wants to be her date. 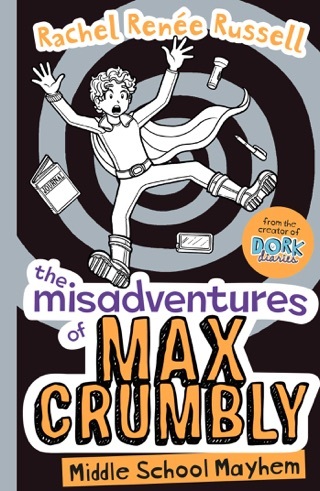 But time is running out. 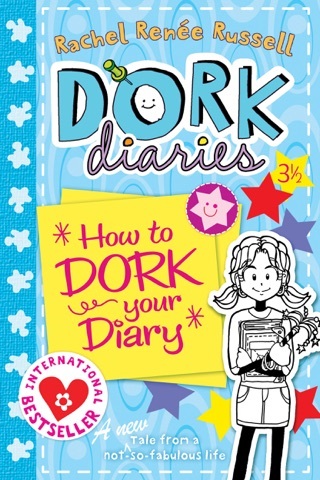 What if he doesn't want to go with her? 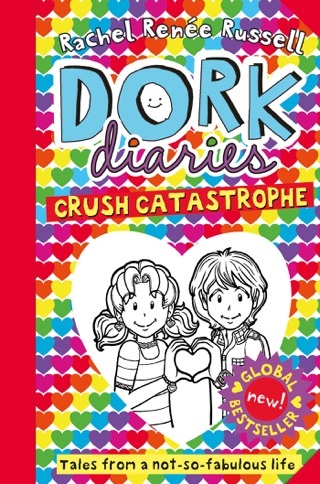 Or worse - what if he ends up going with Mackenzie?!! 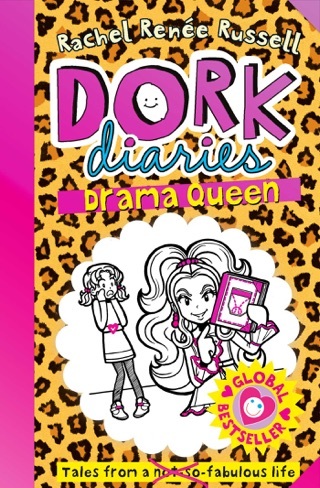 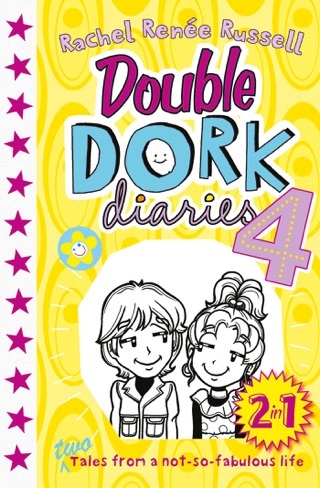 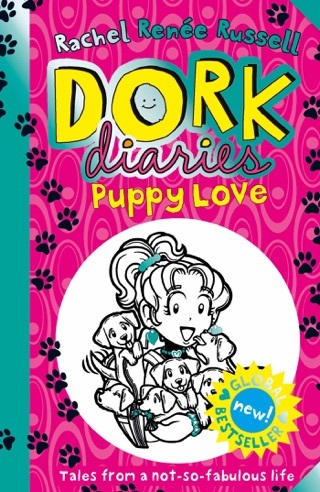 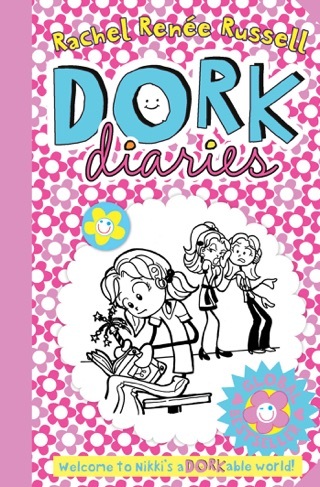 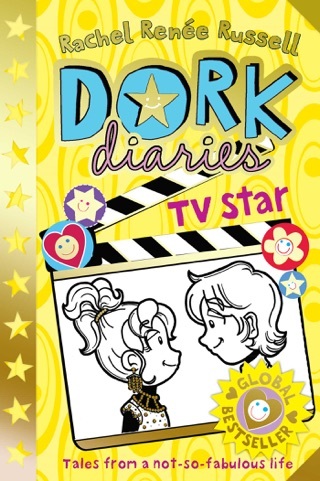 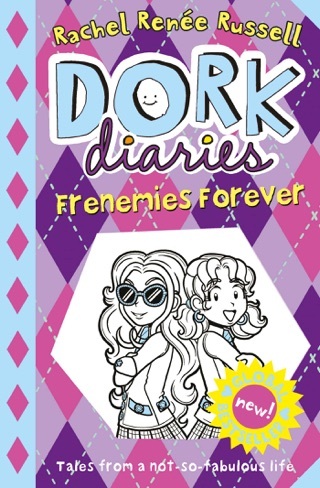 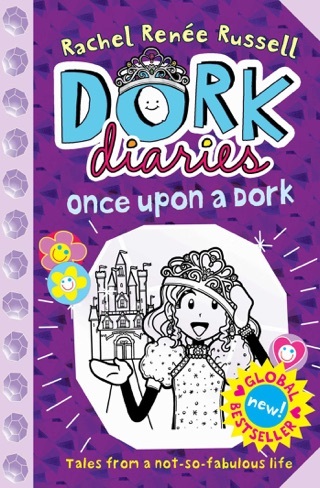 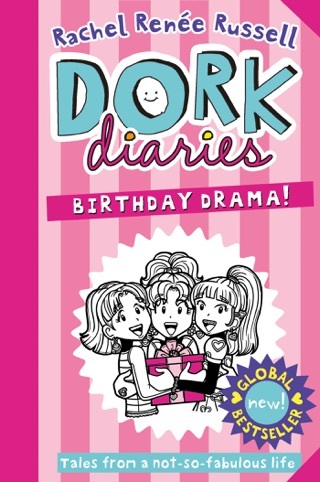 In the sixth book in the blockbuster Dork Diaries series-now with more than 8 million copies in print-join Nikki, Chloe and Zoey as they tackle the topic of love, Dork Diaries style!